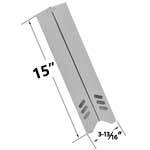 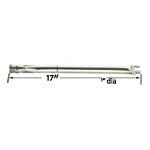 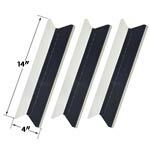 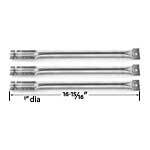 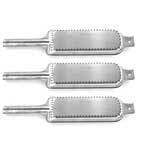 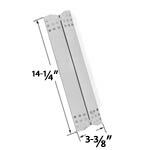 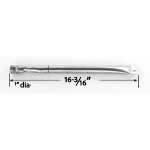 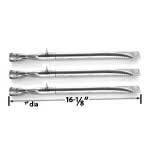 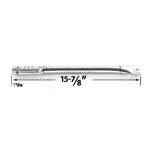 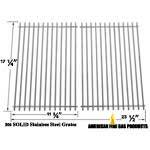 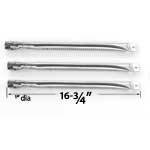 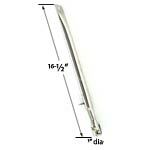 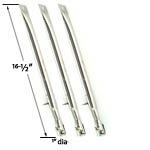 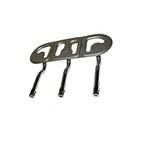 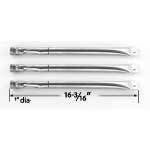 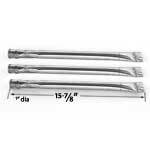 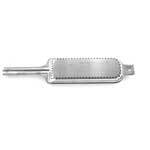 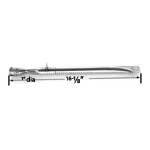 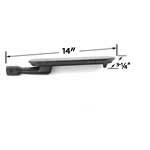 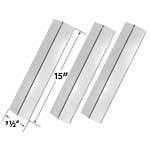 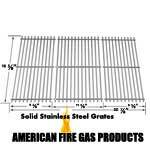 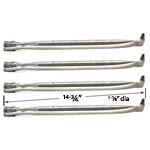 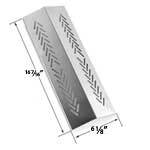 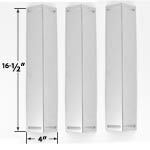 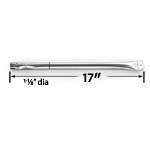 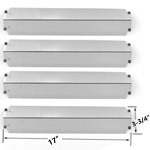 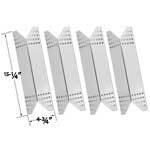 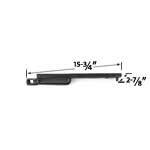 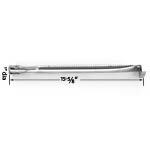 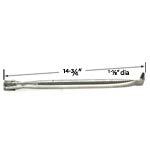 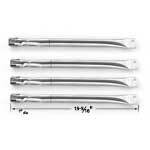 - BBQ Grill Parts for Weber Grills, Ducane Grills, DCS Grills, Charbroil Grills, Broilmaster and other major grill brands. 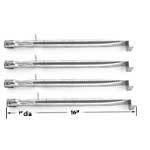 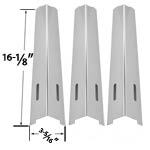 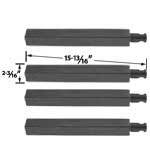 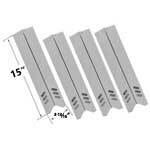 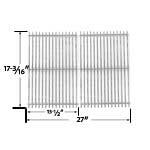 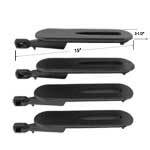 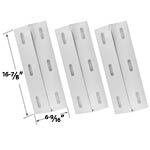 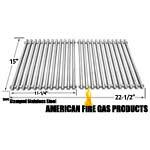 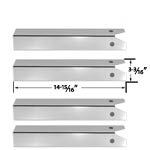 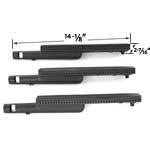 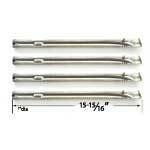 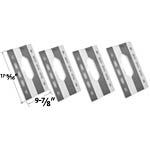 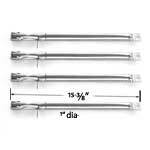 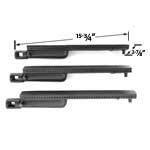 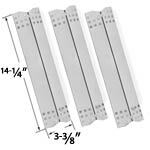 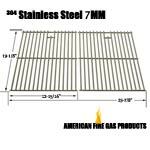 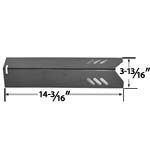 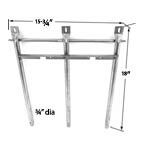 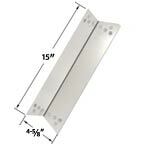 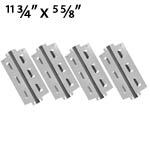 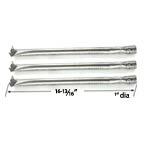 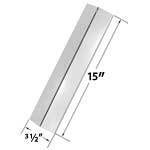 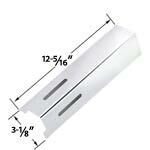 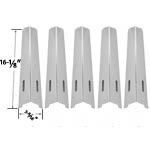 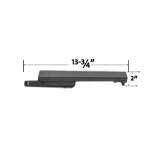 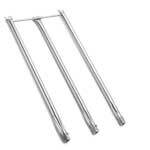 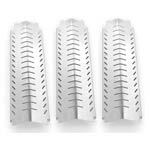 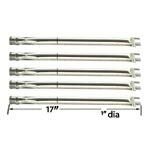 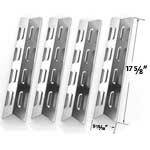 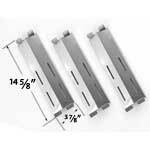 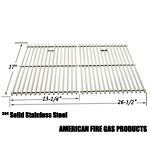 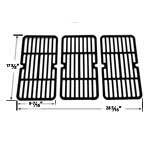 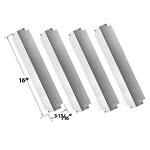 We sell popular replacement parts of bbq grill Parts, Gas grill Parts for the all brands which listed on our website. 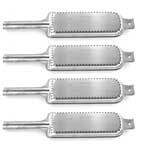 Grill Parts Factory is a online retailer of Grill Parts, BBQ grill replacement parts, barbecue repair parts and grilling tools in Toronto, Canada, USA. 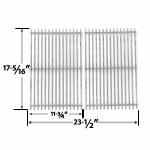 We sell High quality Aftermarket bbq parts and grill parts for Ducane,CharBroil, Charmglow grill parts, Grill Master, Jenn-Air, and Replacement grill parts for Member's Mark, Nexgrill, Weber Repair Parts and Broil-King Select Your Brand and Model to find parts for 20,000 different models. 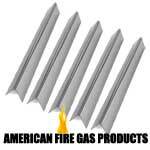 Shop at your leisure - We pride ourselves on providing a positive customer service with a 100% Satisfaction Guarantee.. 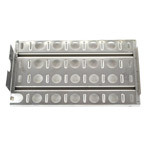 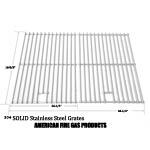 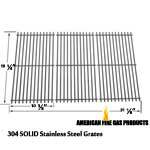 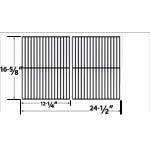 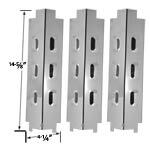 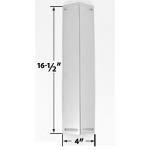 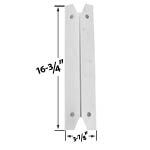 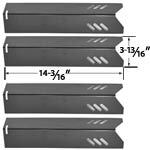 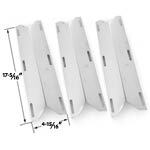 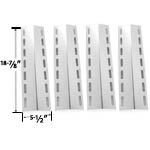 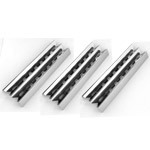 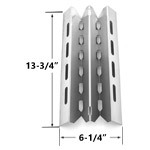 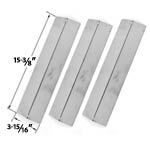 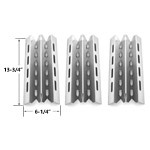 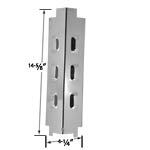 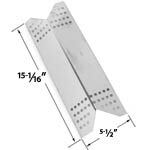 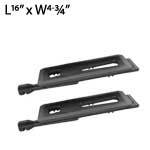 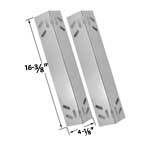 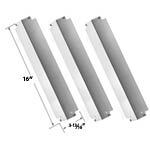 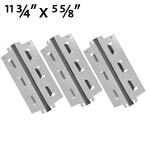 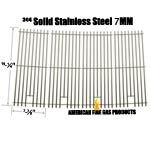 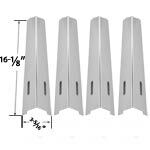 REPLACEMENT GRILL PARTS FOR THE ALL BRANDS OF BBQ GRILLS, GAS GRILLS AND MORE ..
We at grillpartsfactory.com offer $0.00 Flat-rate UPS Ground, for North America customers. 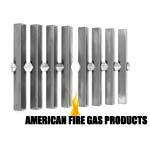 All orders are shipped within 3 business days via UPS. 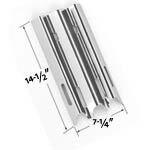 Orders placed on weekends and holidays will be processed and shipped within 3 business days following the weekend or holiday.